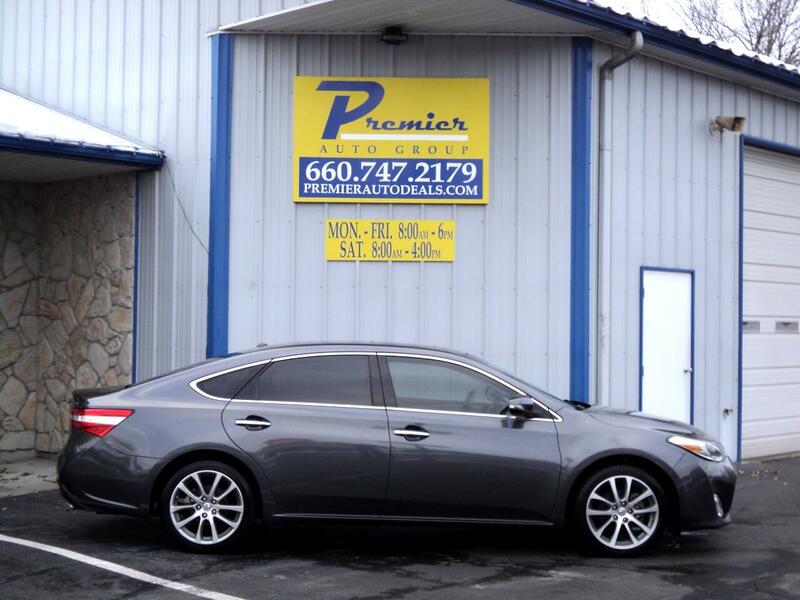 2014 Toyota Avalon XLE, Well Equipped! Excellent Condition! 6-Month Warranty! EXCELLENT CONDITION!...COMPLETELY SERVICED!...6-MONTH NATION-WIDE WARRANTY!...ONLY $299 PER MONTH WITH NO MONEY DOWN!...This Avalon is in excellent condition inside and out! It drives great and every single feature is in proper working order. We have completely serviced it including a fresh oil & filter change, a Missouri safety inspection, and a thorough mechanical inspection. A six month, nation wide, comprehensive warranty with a zero deductible is included at no additional charge. This warranty covers parts and labor on everything from the engine & transmission, to the steering & suspension systems, to the power windows & locks. It even covers the A/C! Paid for and activated by the dealer on the vehicle purchase date, it will remain in effect for six months or six thousand miles (whichever comes first). Best of all, it allows you to use the service center of your choice, and comes with a zero deductible! A CARFAX vehicle history report is included, and according to CARFAX, it has never been wrecked or damaged in any way. Factory options include dual heated leather seats, satellite radio, back-up camera, power sunroof, navigation, and much more!! Don't forget, WE OFFER FINANCING!! Our finance options are quick, easy, and usually take less than 30 minutes!! Drive this Avalon for only $299 per month with no money down. Come see us today..........you'll be glad you did! !....................TWO SETS OF KEYS ARE INCLUDED!! Message: Thought you might be interested in this 2014 Toyota Avalon.